The Galaxy M20 apparently sports a V-shaped notch display instead of the Infinity-O display type. With the Consumer Electronics Show (CES) 2019 approaching, there are a number of smartphone leaks making their way over the internet. The South Korean tech giant Samsung is also gearing up to brings its next smartphones lineup including the Galaxy S10 and Galaxy M series of smartphones. 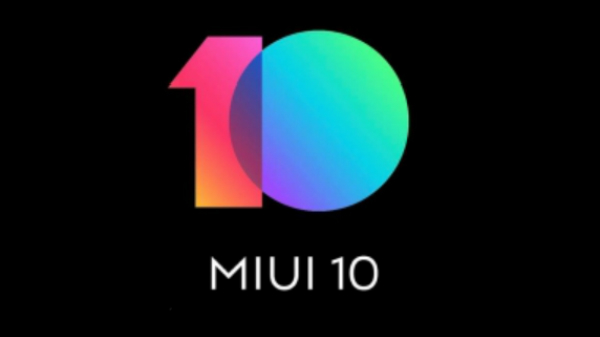 Both the Galaxy S10 and Galaxy M series have been suggested by various leaks and rumors giving us an insight on some of the key features which they will offer. For instance, we know that the Galaxy M is the company's next affordable smartphone lineup whose mass production will likely take place in India. Now, some fresh leaks surrounding the Samsung Galaxy M series have surfaced over the web. The Samsung Galaxy M20 is the latest device which is suggested by the rumor mill. The smartphone has been leaked earlier as well, however, this time it's the FCC listing along with some leaked live images we are talking about. 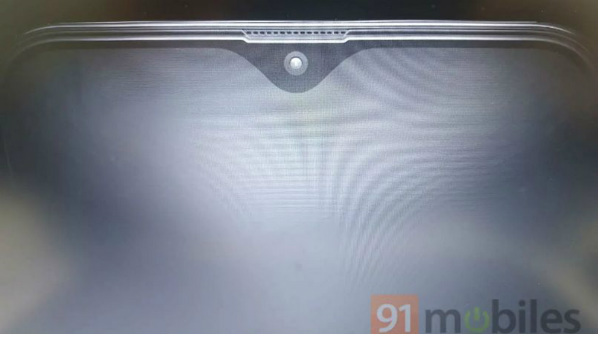 As per the leaked images, the Galaxy M20 apparently sports a V-shaped notch display instead of the Infinity-O display type. Samsung is calling this display design as Infinity-V and is one of the three display types which the company had introduced last year. Coming to the leaked images, the Galaxy M20 will feature a similar display as the Galaxy Note 9 and will offer curved edges with thin bezels all around. The notch on the display is a V-shaped notch which will accommodate the front camera along with a speaker and the LED light. Besides, the Galaxy M10 is also expected to sport a similar Infinity-V display panel. The leaked image further reveals the rear panel of the device. The Galaxy M20 will feature a dual-lens rear camera setup which will be stacked vertically at the top-left corner. The rear camera will be accompanied by an LED flash module just below the camera lenses. The device also has a rear-mounted fingerprint scanner for device security. Besides, the FCC listing spotted by Nashville Chatters, the smartphone will adorn a tall 6.13-inch display panel. The smartphone will pack a dual-lens rear camera setup comprising of a 13MP primary sensor and a 5MP secondary sensor. At the front, there will be an 8MP selfie snapper. The smartphone is said to be fuelled by a humongous 5,000mAh battery. 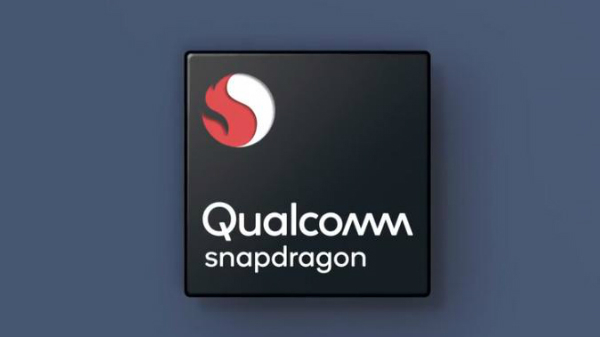 All of the certifications and leaked rumors suggests at an imminent launch and it would be interesting to see what new Samsung will offer in its latest affordable segment of smartphones.